The San Francisco blockchain tech giant – Ripple Labs has started, this year, a process of differentiation from its blockchain token XRP. This comes due the confusion by the crypto-verse between the two as in many headlines, google searches, article and so on, enthusiasts speak of the two in the same manner as if they were the same. In the past, the price of XRP spiked many times when an announcement was made by Ripple Labs’ team, even if that had nothing to do with the coin but one of the firms financial solution. Similar, when xCurrent network was adopted by the UAE exchange, it pushed the tokens price upwards. “Many of the deals that they do and the payment channels that they set up, at the end of the day, are not going to use XRP tokens,” he explained. 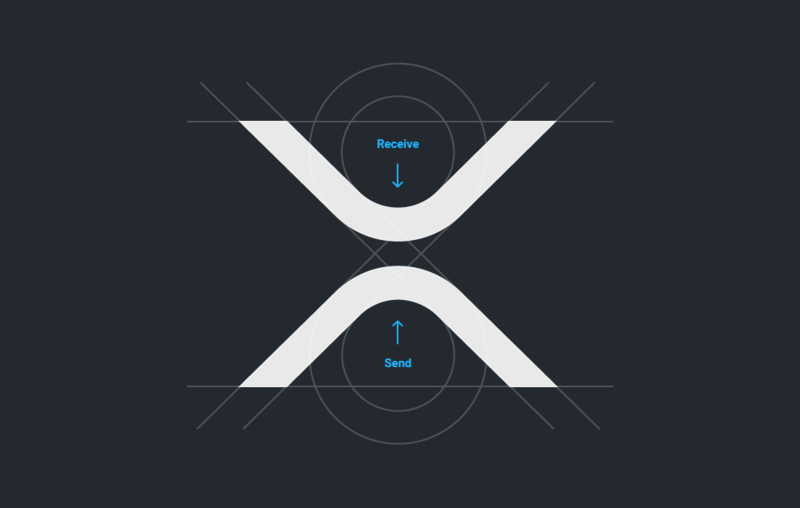 Later on down the road, the firm turned to the process of logo-creation for the XRP token so it is easier to be told apart by the community. Bitcoin Superstore – The very fine qualities of XRP continue to pull users and firms towards itself with the latest addition of Bitcoin Superstore. Earlier this year, Brad Garlinghouse, the CEO of Ripple said the only way of XRP decoupling from Bitcoin influence is through mass adoption. The above-explained confusion between Ripple and XRP can even be seen in this twitter announcement! Wirex – After partnering with Wirex, the company was able to add XRP token support to its Visa card. Subsequently, the number of sign-ups and transactions on the platform had a considerable boost. Weiss Rating – Weiss Ratings, an independent rating firm for stocks, cryptocurrencies, ETFs and financial institutions, stated last week that it believes Ripple’s XRP is the fastest cryptocurrency for transferring funds between exchanges, and the ideal base currency for Binance, the world’s most popular exchange. Back in July, Weiss Crypto Rating held a Twitter poll in which Ripple’s XRP reached 1st place for transfers between exchanges. 78% of the votes were for XRP counting 7,500. Coins.ph – A very famous cryptocurrency payment network in Philippines is another addition in the row of many that find XRP irresistible. With more than five million customers in the Philippines alone, Coins.ph is adding XRP meaning their customers can settle their bills using XRP in place of the traditional fiat currency. .Bittrex – In a recent post, one of the leading exchanges Bittrex announced that it will make more US Dollar pairs available. The team continued with noting that XRP and Ethereum Classic will get support by the platform by August 20th. SBI Holding Chairman – Yoshitaka Kitao believes that Ripple’s XRP adoption in the global financial system is inevitable. As many coins are planning in the far future be the universal currency, Kitao belives that XRP has the best adoption. His comments were based on the current uptake of Ripple’s solutions by banks, firms, businesses and payment processing companies. If you look at the current state of the crypto-market, you might assume that that record like level will never come true. However, only by that it does not mean Ripple’s XRP will never reach those heights. If everything goes according to plan, similar to what Yoshitaka Kitao believes into, the coin can even surpass in the long term the above mentioned marks easily.